Whether writing, talking or making products, Rohan is one of the most original and creative voices in modern mindfulness and meditation. Through his company Mindfulness Everywhere, he is the creator of Kara, the Sleepfulness app, Designing Mindfulness and the best-selling hit app buddhify. Rohan’s first book Modern Mindfulness in now out the US and in the UK. 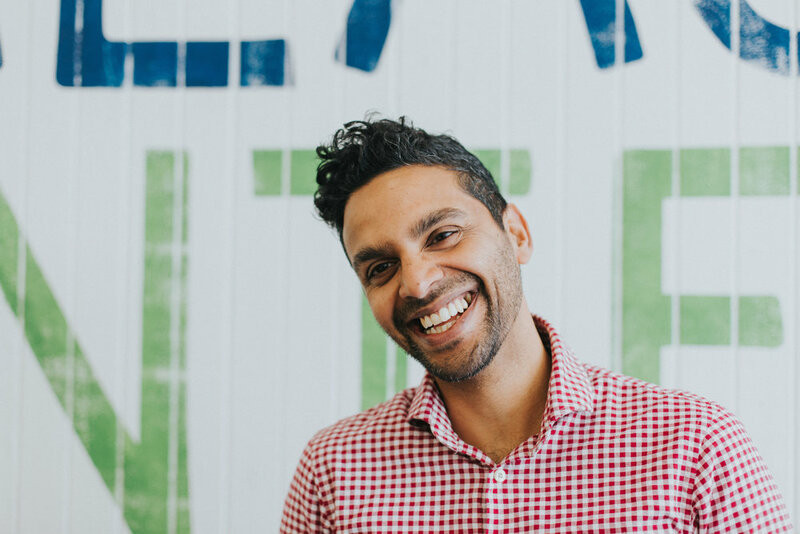 Based in Glasgow, Scotland, Rohan is a trustee of the British Council and was named by Wired magazine in their "Smart List of 50 People Who Will Change the World."